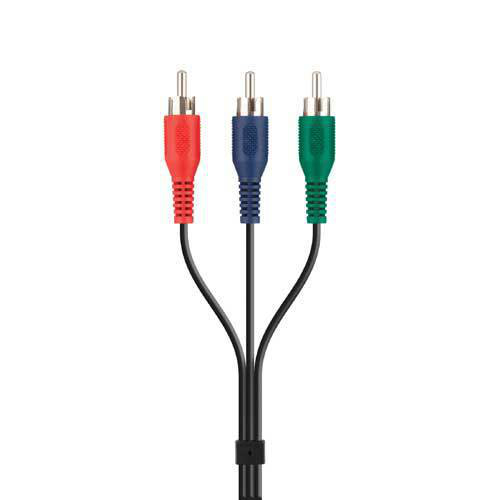 The ideal solution for HDTV and progressive scan DVD players. 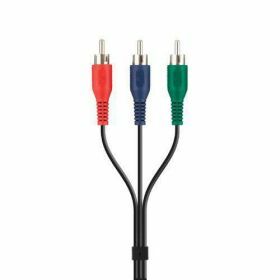 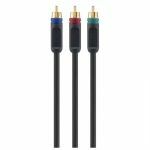 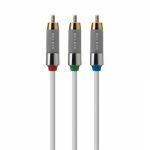 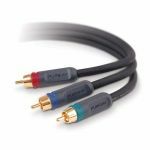 Component video seperates colour into its primary components using three cables to transmit three distinct signals. 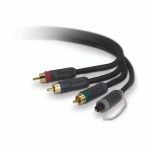 This provides brighter, more accurate colours and sharper detail, exceeding the performance of composite and S-Video.